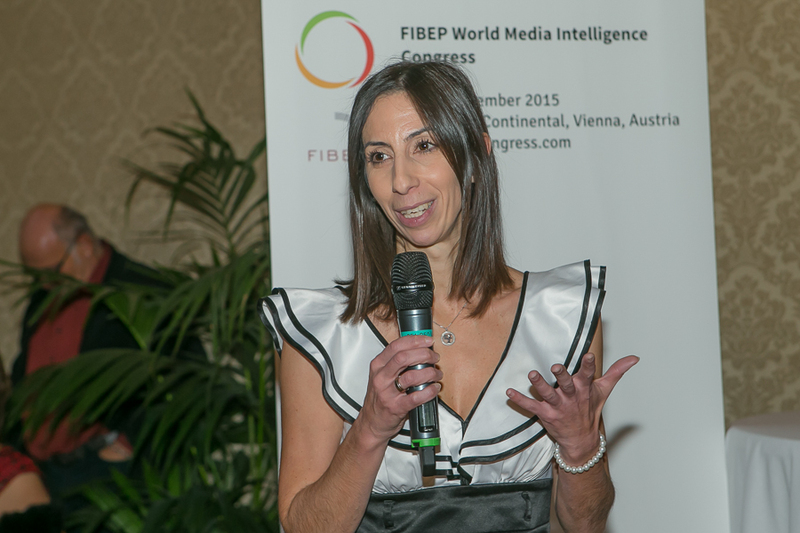 When I first learned I had to attend the WMI Congress of FIBEP in Vienna, I was reluctant to go. I knew it was important – FIBEP is one of the largest associations in media intelligence and communications and its annual congresses have become one of the largest events in the industry. So, if you are anybody who is somebody in media intelligence, you must be there. This is what I read in the original invite and it made me feel really nervous: say “networking” and I start thinking of awkward events and clutching business cards. I find networking disingenuous, one-way, and simply uncomfortable, so you’ll understand – whenever there is an opportunity to leave an event I anxiously look for the nearest exit. Imagine me, with this mindset, eagerly expecting the forthcoming FIBEP WMIC, especially when I learned that it would be four full days in a row. I thought it would push me to the limit. Now that I am back, I must confess – I miss it already! I miss all of it – the people I met, the friends I made, the parties, the late nights, the know-how, the insights and all those concentrated business opportunities in one place. I knew it would be a unique opportunity to connect with many of our clients and partners, but I had not anticipated it would be thus warm and friendly. Now I truly understand the meaning behind the catchy marketing presentation. And you have to feel it to understand it. But let’s step back a bit and explain why we were there and what made such a huge positive impression on me. FIBEP is the world’s media intelligence federation whose members are focused on providing globally-driven, enterprise-scale solutions in the fields of PR distribution, journalist databases, media monitoring, media analysis, as well as consulting services and platforms. Sounds familiar? Of course it does – A Data Pro is a service provider for global leaders in all these fields. So finding so many of our long-term partners in one place was just incredible. Basically, the congress allowed me to put a face to the emails I had exchanged with many of them for so long. 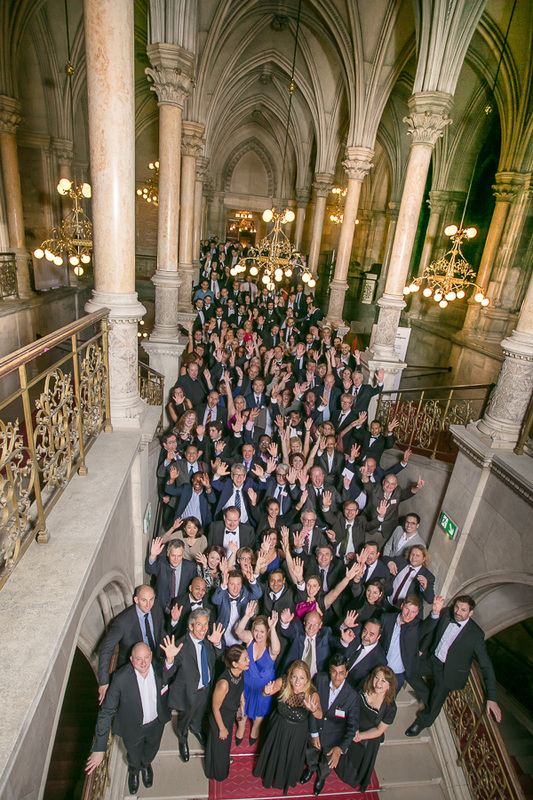 You can imagine it had a tremendous effect on how networking felt – it turned into a meet up of old friends, which was very friendly and welcoming. I also attended the “Super Networking” session, which was a great way of mini-dating with people I had not had the chance of knowing previously. Some of you may know the awkward feeling of “Here is my card. Do you want to be friends?”. I did not sense it at all. Everything was flowing naturally and sincere from the very beginning to the end. We talked about the state of the global economy and that of the industry. It seems that the general trend of the economy is not positive – with slow or diminishing growth rates in most parts of the world. However, the MMA industry grows two-to-three times faster than the average GDP: the revenues of all media intelligence companies in 2014 stood at USD 2.65 bln up 7.12% y/y. So it is reassuring to know A Data Pro and its subsidiary – Media Monitor – stand in a growing market. I also particularly loved the copyrights panel – where Christophe Dickès (Global Copyright Director, Kantar Media), Sophia Karakeva (CMO, DataScouting) and Magdalena Horánska (CEO, MCA Group) – presented the work of FIBEP’s Fair-Trade and Copyright Commission. I see this as a developing issue in the future, especially in our part of the world, so being up-to-date with the most recent trends and decisions is particularly important, and the cases they presented were really valuable. It was mainly about growth – especially in view of the optimizations offered by artificial intelligence, technologies, state-of-the-art big data analytics systems, semantics etc. 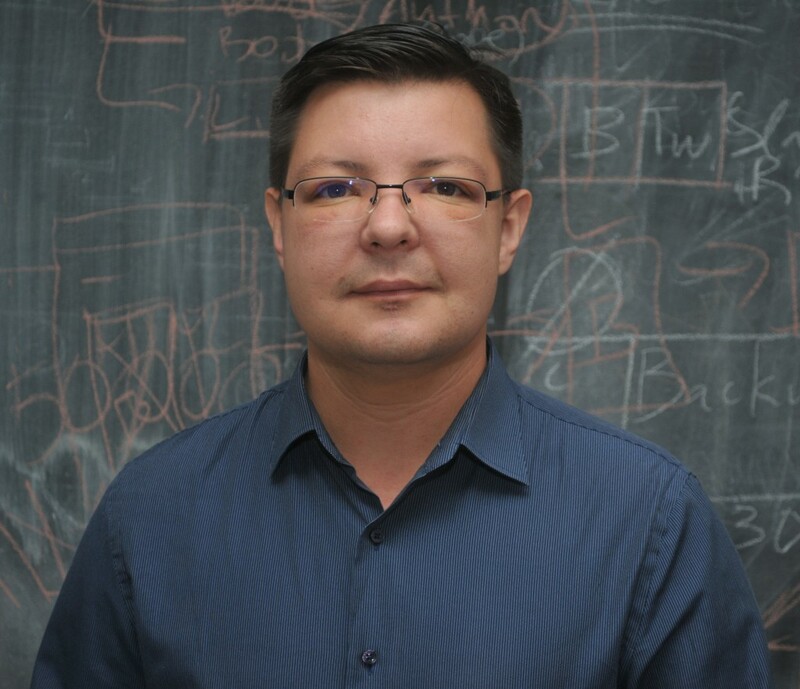 This is very reassuring to hear as well, as it basically confirms that we at A Data Pro are on the right track – having invested in CMS, ontology building, neural network development and further optimization technologies, while aiming for synergies between machines and our 300+ strong staff of multilingual and domain experts. So, obviously, the recent acquisition of Identrics was a smart move of ours and can ensure our competitiveness in the long-run. Also very interesting and presented a variety of case studies on how to measure communication effectiveness and how to execute an IT-focused strategy. My colleague, Rayna De Lange, got engaged in the first topic, while I spent more time in the parallel sessions. I particularly liked the new XML standard session (thanks to Theofilos Argyriadis from ClipNews and Carlos Diaz from GlobalNews Group) and the talks of Francisco De Sousa Webber and Fady El-Murr which gave me several ideas on where we could expand next. Notably, I loved the text fingerprinting technology (Cortical.io) and the “Agent” project idea for a query-based summarizer (Pressrelations.de). As I had a number of meetings scheduled with people I had met on my first day, I missed much of the last presentations. However I especially enjoyed the presentations which I saw – Mikki from Moreover Technologies (now Lexis Nexis) and Dr. Bunnenberg who spoke about corporate risk management. A Data Pro is part of AMEC with its media analytics brand Perceptica. At the last annual meeting of AMEC we were invited to also join FIBEP (Thank you Sophia and Maria Laura!). So A Data Pro applied to become a FIBEP member and, simultaneously, Media Monitor applied to become a Satellite member. The reason for this synchronization is that both companies work together to benefit from their key strengths: A Data Pro has the experience, the operations, the stability and the expertise of 300+ media analysts, who build sourcelists, maintain journalist databases, index/tag, abstract, summarize articles and write reports from over 40 languages into English, serving the global MMA industry. 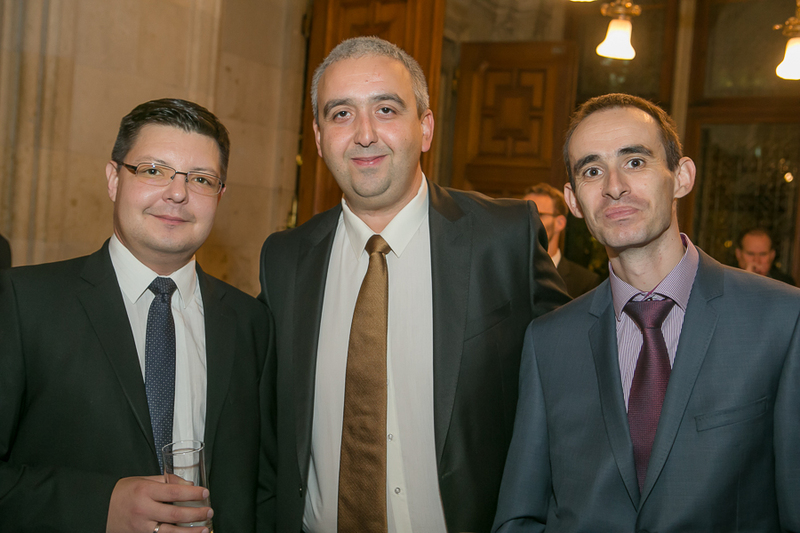 With its proprietary crawlers and semantic technologies the company is also the force behind Perceptica – the only viable solution to offer online and social media content on the Bulgarian market. Media Monitor, our satellite clipping agency, on the other hand provides reliable access to all other sources – national and local papers, magazines, broadcast (radio and tv) and even conference transcripts. So it was only natural to apply as two companies together. As part of the application process we had to do a short presentation and the General Assembly accepted us as part of the organization. As A Data Pro we are a key player on the global international MMA services space, while as Media Monitor we are not only the fastest growing agency in Bulgaria, but also the agency which offers the most competitive offer on the market. This explains why there was a single negative vote – from the current market leader, which I will not comment further. I would like to thank the General Assembly for accepting us. We are sure that we will soon prove that we can support the development of the organization and we look forward to actively participating in all its initiatives. Many people also asked me if there was a difference between AMEC and FIBEP as organizations. Well, there is some, despite the fact that most members of one organization are also members of the other. Both are very professional and their annual events – very well organized – but each has its own look and feel. We are newbies so it is hard to be more specific. This was the best part of all. We had absolutely fantastic time each evening and each night until 4 am. First, we enjoyed Austrian cuisine with our friends from Pressrelations in a restaurant close by the hotel. We had a “black tie” Gala Dinner in the Vienna City Hall – with extraordinary delicious servings, beautiful architecture and pompous halls, and, of course, with elegant Walz dancing which was just beautiful to watch. I thought I hated networking. Now, I can’t wait to visit the next industry events – AMEC’s London congress in June and FIBEP’s Washington in November next year. I already feel like we are all distant cousins who just have to meet occasionally. This is the “family” feeling you just have to experience to understand. Until then, we have a lot of work to do with follow-ups and more meetings. Tough job, ain’t it.